ProForm® is America’s no.1 selling fitness brand name with over 50 US Patents and a history of over 20 years. 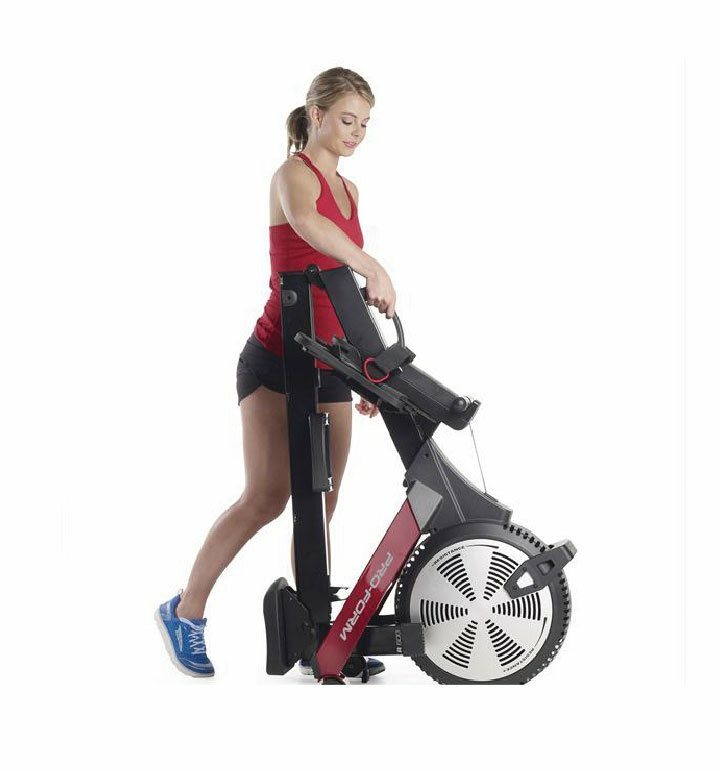 ProForm® Fitness is pushing the designs and functionality to the limit. 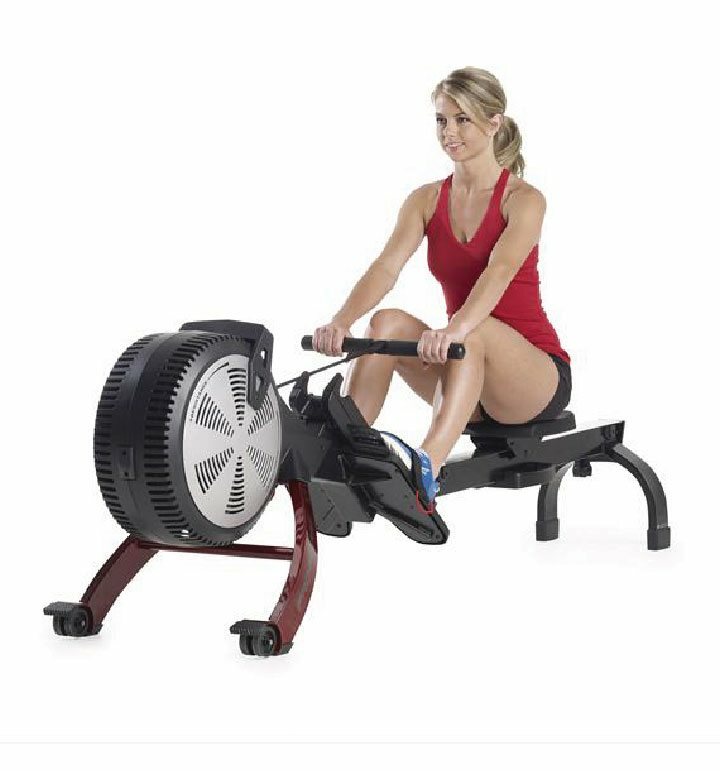 Build your strength while conditioning your cardio with the ProForm 600R Rower. Find your foundation when you step into the pivoting pedals with adjustable foot straps. 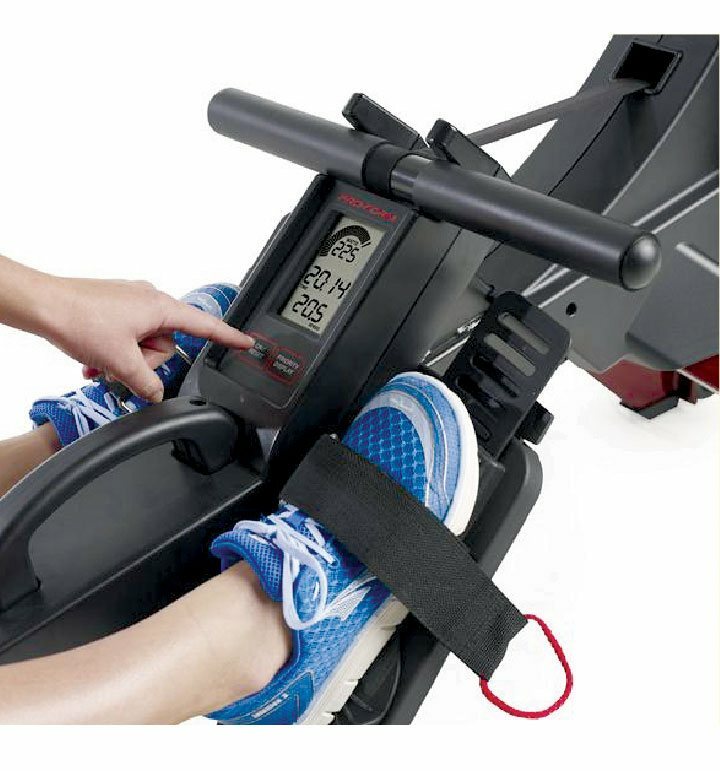 These footrests securely keep your feet in place as you work out. 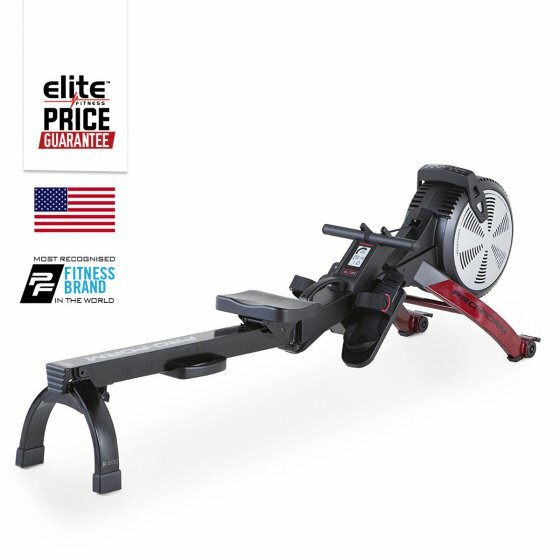 And with the soft touch ergonomic handle, oversized steel seat rail, and adjustable ergonomic seat, your rowing workouts will be comfortable and secure. Console: Large LCD Display Window with valuable readouts of Watts, Strokes per Minute, Total Strokes, Time, Calories. Programs: 24 Pre-set Workout programmes. Resistance: 10 Air-based Resistance levels. Design: Oversized Steel Seat Rail & is quiet when in operation. 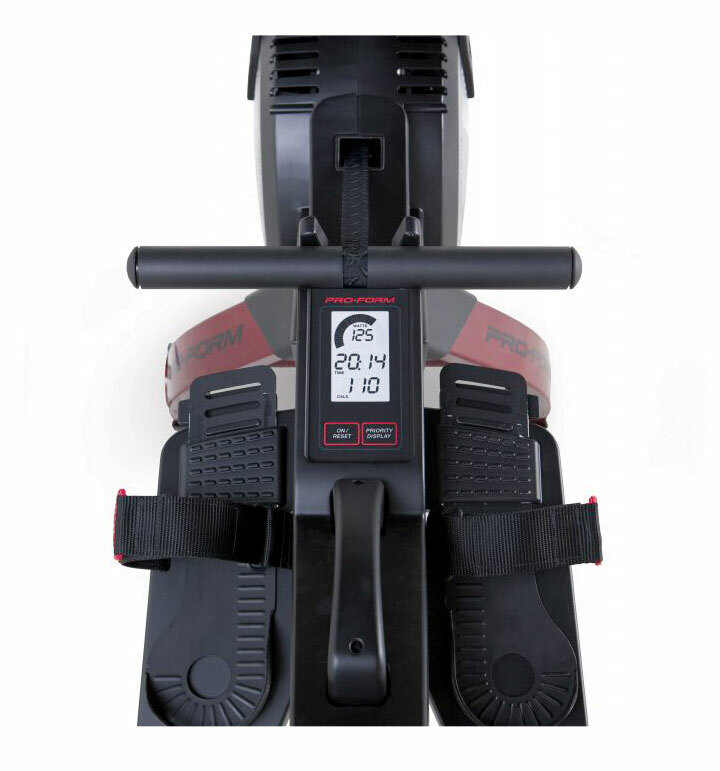 Ergonomic Features: Adjustable Ergonomic Seat, Pivoting Pedals with Adjustable Straps & Soft Touch Ergonomic Handle. Fold-Up Design SpaceSaver®: Fold it up and walk away—in one easy step. 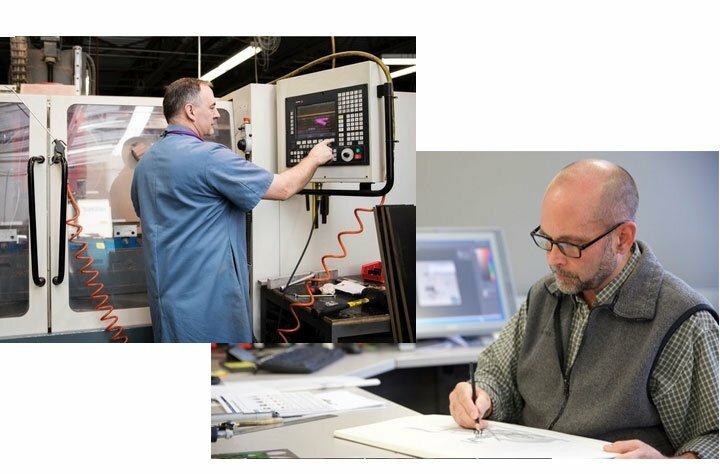 Transportation Wheels: Moving the ProForm R600 out of the way is fast and easy.